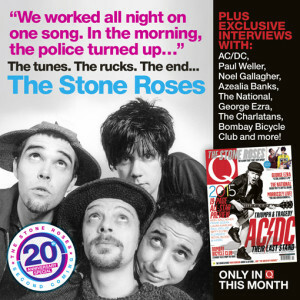 Q magazine are commemorating the the 20th anniversary of “Second Coming” by The Stone Roses with a special 20-page feature. The feature in the February issue includes previous unseen photos and new interviews. The trailer for “The Stone Roses: Made of Stone” has been released. 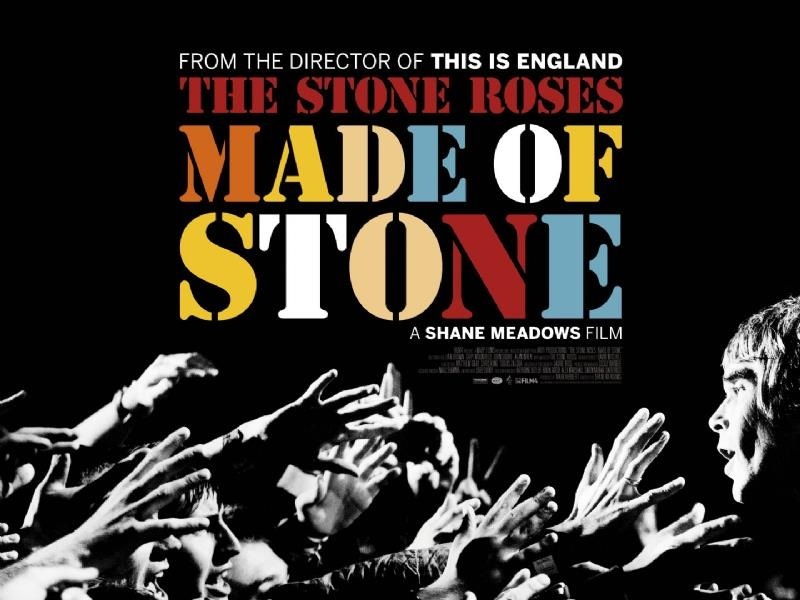 The film from Shane Meadows documents the return of the Stone Roses. Featuring unseen archive footage, Made of Stone follows the band as they announce their reunion, rehearse for their first tour in more than 15 years and play three sell-out homecoming gigs at Manchester’s Heaton Park. 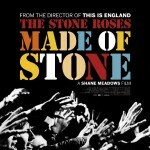 The Stone Roses: Made of Stone is released in the UK on Wednesday 5 June and preview screenings will be held on 30th May. 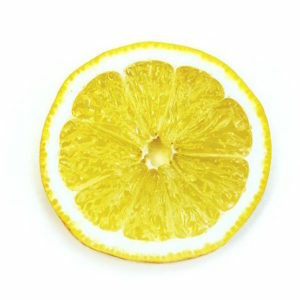 The new Stone Roses documentary film, Made of Stone, opens for general cinema release on 5 June across the UK and Ireland. The premiere of the Shane Meadows’ film will be in Manchester on 30th May with the event satellite-linked to 100 cinemas nationwide. These preview screenings will be running concurrently with the premiere launch, and tickets will be available from Wednesday 17 April. 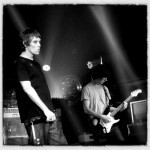 The Stone Roses will be making a rare public appearance alongside director Shane Meadows and producer Mark Herbert. Fans will be able to ask Shane Meadows their questions, live at the event or from cinemas around the country via Twitter.